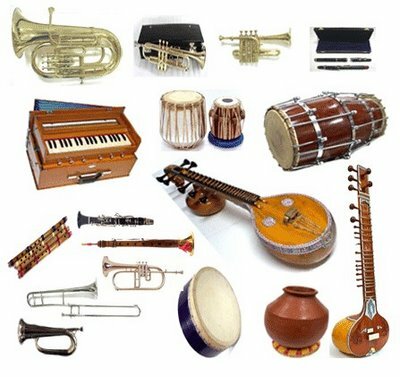 On this date in history… This musical instrument was first patented on June 28, 1846. What musical instrument was it? This entry was posted in Trivia and tagged Instument, Invention, Music, Musical, Patent on 06/28/2012 by N6CIZ. On this date in history… June 21st, the first 33-1/3 RPM record was released and soon all but replaced 78 RPM records. 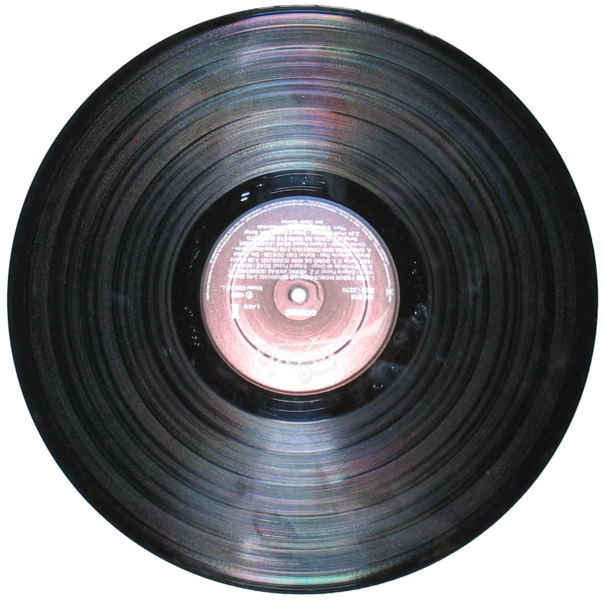 In what year was the 33-1/3 RPM record introduced? This entry was posted in Uncategorized on 06/21/2012 by N6CIZ. This sport is one of only four sports that have been included in every Summer Olympic Games since the modern games began in 1896. This sport was also in the original Olympic Games in ancient Greece. Famous participants in this sport include Prime Minister Winston Churchill, President Theodore Roosevelt, General George S. Patton, and Singers Neil Diamond, and Jimmy Buffet. This entry was posted in Trivia and tagged games, Olympic, Sport on 06/14/2012 by N6CIZ. This week marks the anniversary of when a President of the United States first attended a major league baseball game while in office. In what year did this occur? 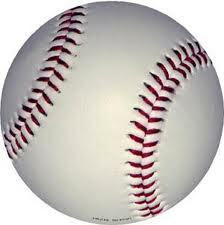 This entry was posted in Trivia and tagged Baseball, President on 06/07/2012 by N6CIZ.